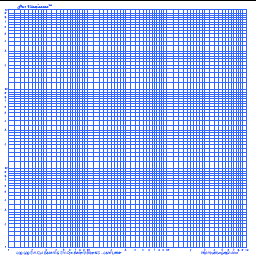 Create and print colorful Logarithm Graph - Graph Paper online for free at http://customgraph.com. Choose a new paper size for your graph paper if needed. The current size is A5 paper or slides.